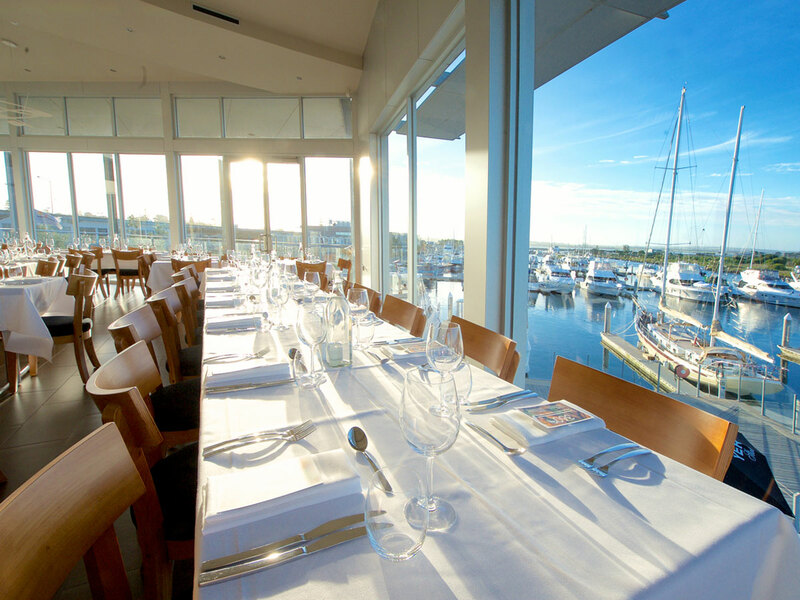 360Q’s upstairs function space offers unrivalled views across the stunning Queenscliff Harbour and Port Phillip Bay, incredible food and wine and superior service to make your special day simply perfect. 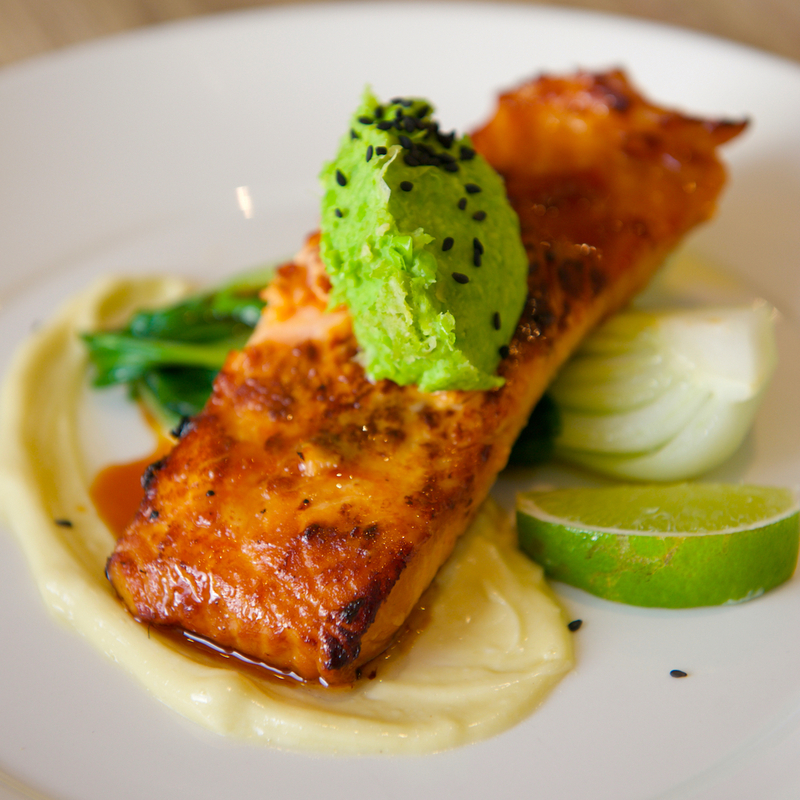 Our menu packages start from $95 per person and are tailored to your requirements, whether it’s a formal sit-down meal for guests or a cocktail style wedding with canapés galore. The adjoining observation tower, which offers incredible 360-degree views, is licensed and is the perfect spot for photos of the bride and groom and the bridal party with a champagne in hand. Inquire today about our wedding packages and let Barry and the 360Q team help to make your special day the very best for yourselves and your guests. All our guests are in safe hands with 360Q proprietor Barry Iddles, a chef to the stars and well known as the owner of Sorrento Catering. With more than 40 years’ experience, Barry has not only catered for Tina Arena’s family lunch on her wedding day as well as her housewarming party, he created events in New York for two celebrity weddings, catered yachting events for royal families in Medemblik, The Netherlands and has cheffed for numerous weddings at Sorrento Sailing Couta Boat Club and at private residences on the Mornington Peninsula. Our staff at 360Q are established and incredibly experienced, having worked with Barry for many years. You can rest assured that with such a high calibre team on hand your wedding will be a day that you and your guests will remember forever. Email or call (03) 5257 4200 today to enquire about your wedding reception at 360Q.